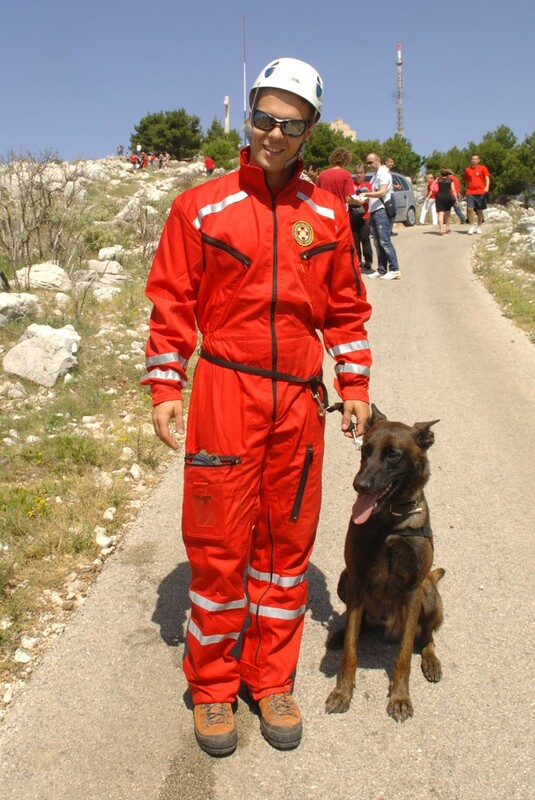 They make the adventure safe! 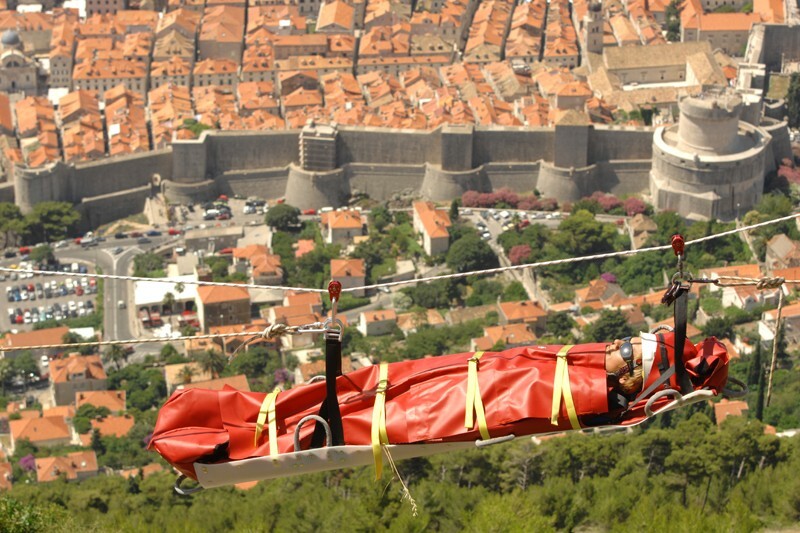 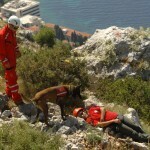 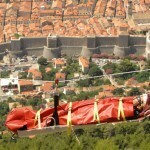 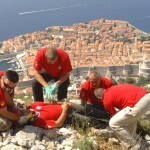 Members of the Mountain Rescue Services of Croatia and Montenegro held joint drills on Srđ hill. 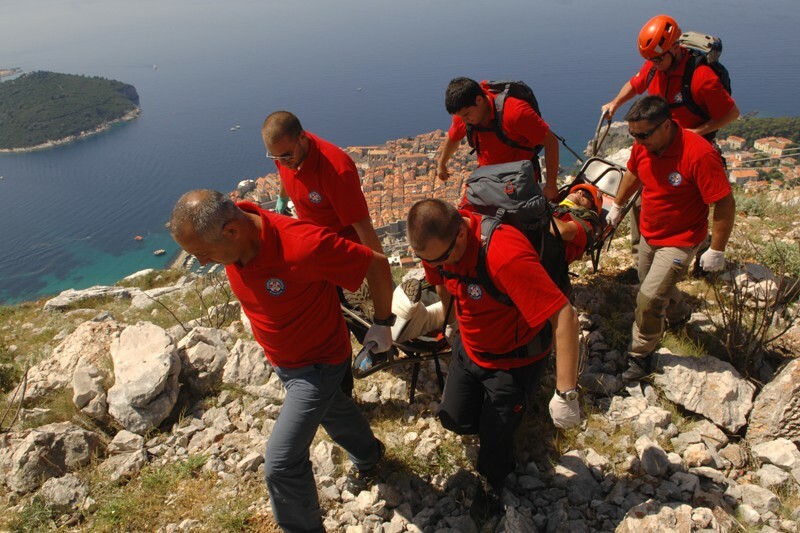 The project ‘Business Cooperation and Skills Improvement for the Development of Adventure Tourism’ is funded by the European Union. 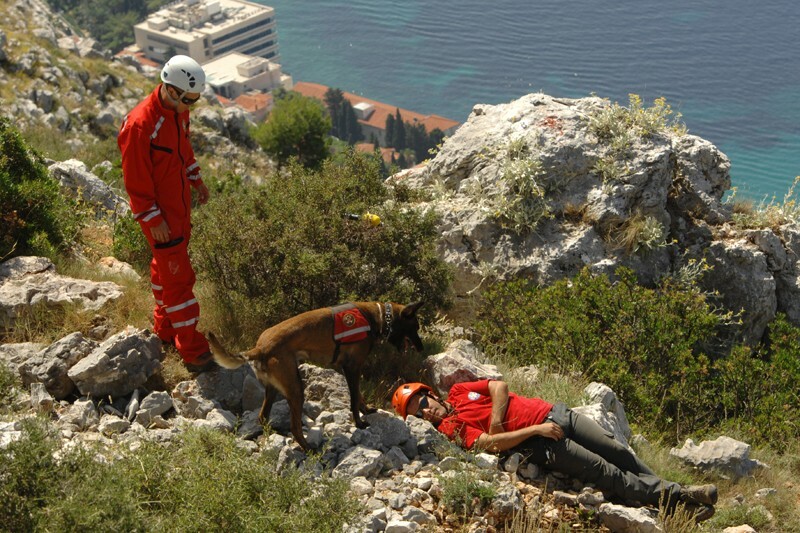 Drills included search with dogs, GIS technology and command vehicles, lowering victims using the Tyrolean traverse and first aid (ITLS). 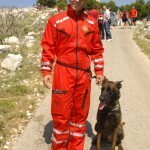 Activities of the project were carried out from January 2011 till July 2012. 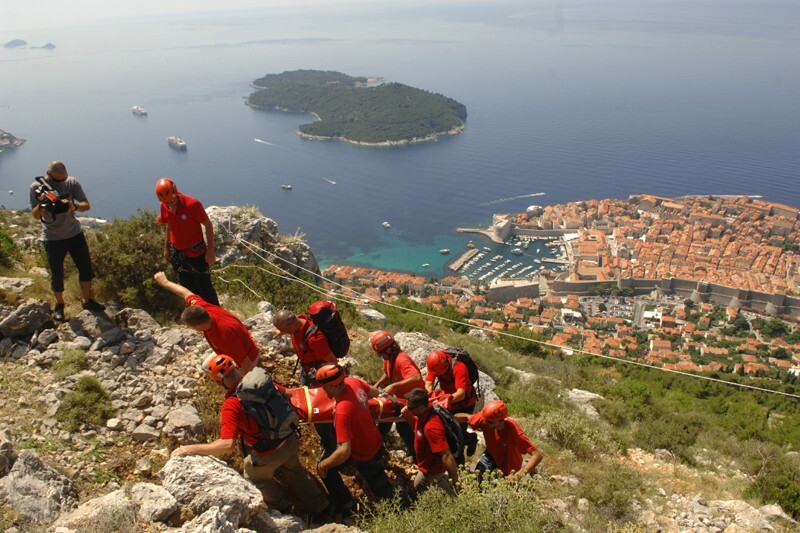 The transborder project “Business Cooperation and Skills Improvement for the Development of Outdoor Tourism” is funded by the European Union through the IPA programme. 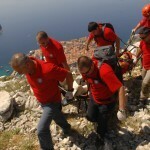 It is implemented by the Croatian Mountain Rescue Service and the NGO Centre for Sustainable Tourism Initiatives from Montenegro, as lead partners from two countries, in partnership with the UNDP Country Office Montenegro and the NGO Sunce from Croatia. 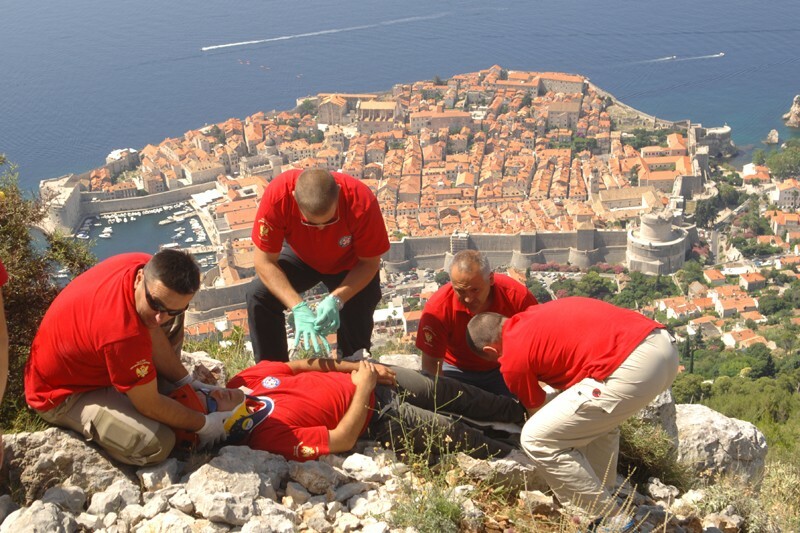 The activities included ITLS courses (emergency care for the injured on the spot), GIS technology (Geographic Information System), wild water rescue, speleo-rescues. 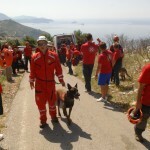 80 participants received certificates. 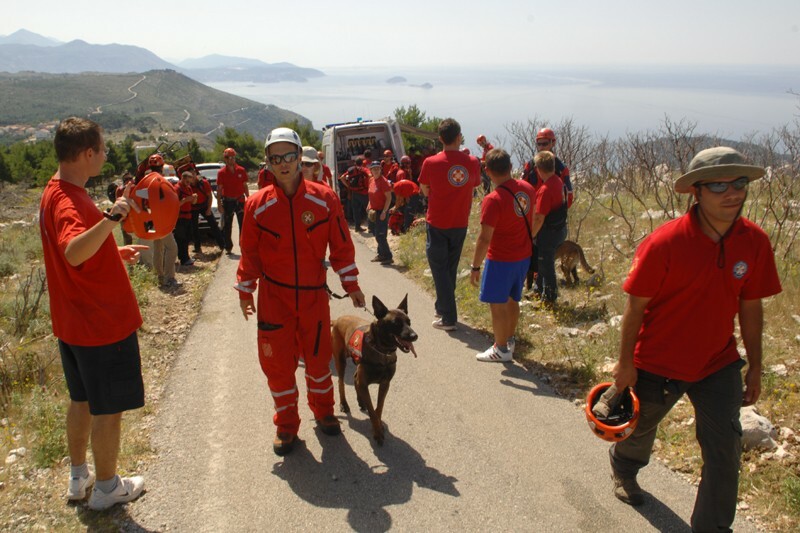 After completing search and rescue course including environmental protection service, 60 participants received certificates.